FitLux 5200 elliptical cross trainer is designed to engage all the muscles of the lower and upper body while minimizing strain on the back, joints and muscles. 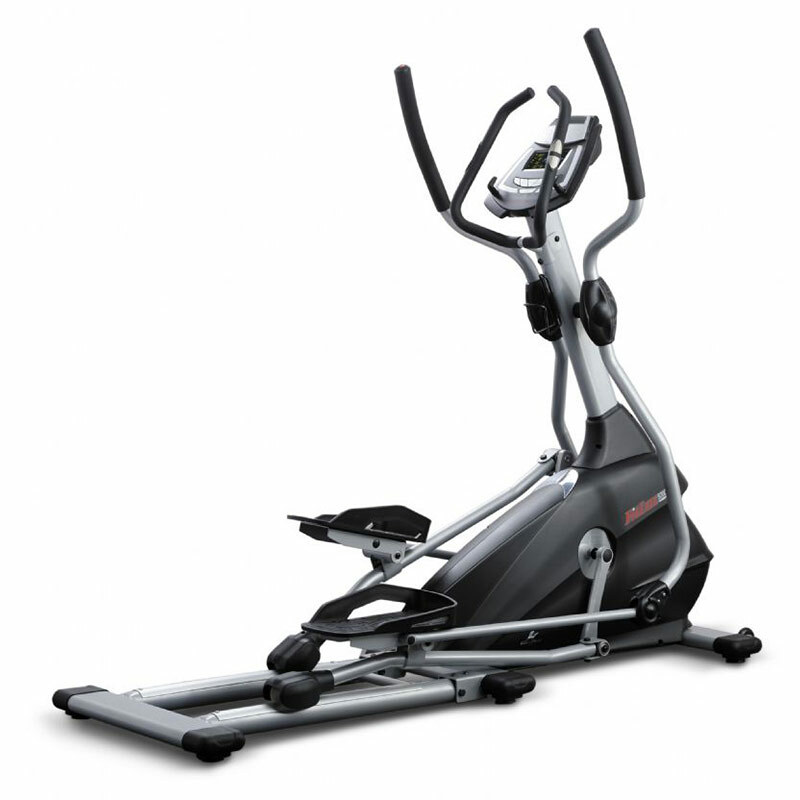 The Elliptical Trainer , perfect Fitness Equipment great for practicing total-body elliptical cross-training workout. 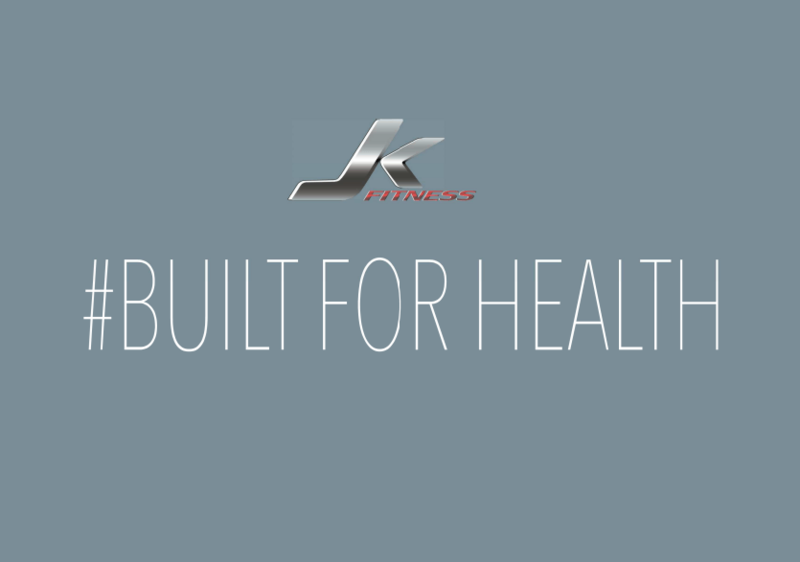 *FitLux 5200, a heavy-duty programmable elliptical trainer, delivers an efficient and effective total-body aerobic workout. 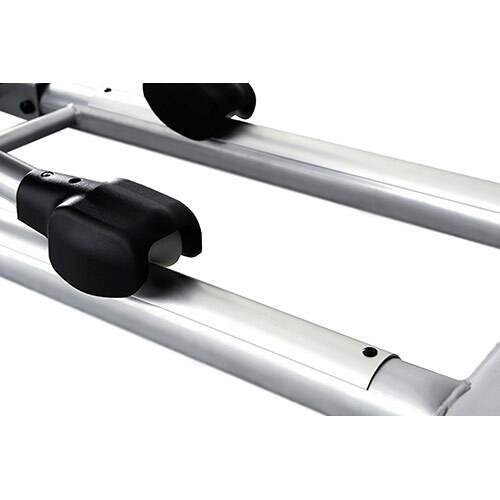 Constructed from extra-heavy-gauge steel and equipped at all pivot points with sealed bearings provides a comfortable and natural stride. Fitlux 5200 elliptical trainer features a quite , smooth belt drive system, 16 preset programs including heart rate control options, 16 levels of resistance, a body-fat calculator and built-in heart rate receiver.